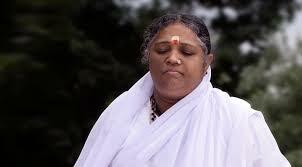 Mata Amritanandamayi, or Amma, as she is affectionately known, is an inspirational example of selflessness. Her life is dedicated to serving others as an expression of her boundless love. 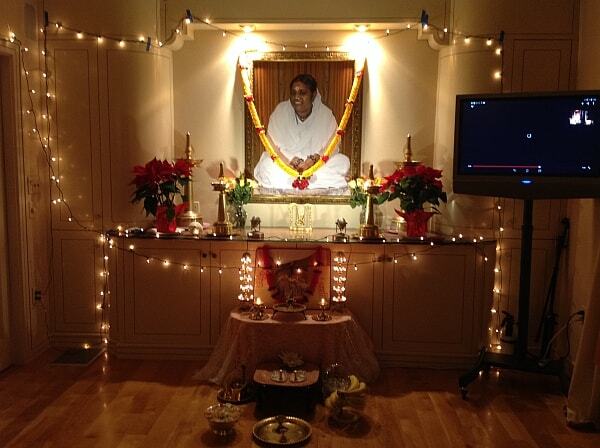 Amma teaches that the Divine exists in every living being. She believes anyone can experience that divinity by expanding his or her love to embrace and serve all beings. Come visit Amma’s lively New England satsangs! Find spiritual support and community on a regular basis, with a diverse community of devotees dedicated to practicing Amma’s teachings. Your presence is warmly welcomed at any of these gatherings.Welcome to the M.A. 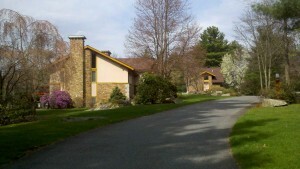 Center of New England where regular Satsangs are held on first Saturday at 4pm and third Saturday at 4 pm.